The leather-wrapped steering wheel in the Renault Trafic Twin Turbo gives you a touch of luxury as soon as you put your hands on the steering wheel. 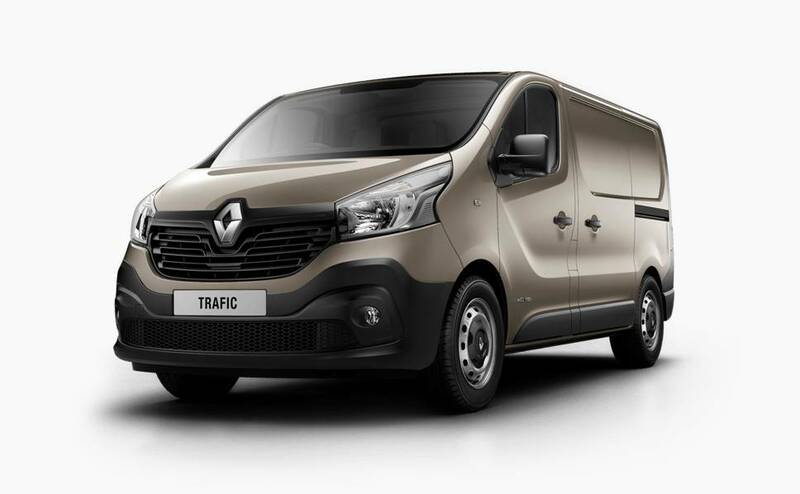 The Renault Trafic Short Wheelbase has 2.5m of load length, or up to 3.75m with load through trap in use. Instead of taking up load space, the spare wheel is stowed cleverly under the body of the Renault Trafic. Work anywhere. The fold-down centre seat mobile workstation includes a detachable A4 clipboard, laptop storage and under seat storage compartment. Automatic Start&Stop engine technology conserves fuel in the Renault Trafic Twin Turbo, while ESM regenerative braking systems capture power lost through braking. 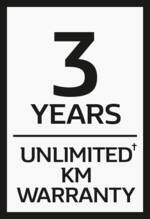 Tow equipment or a trailer easily with 2,000kg braked towing capacity in the Trafic. 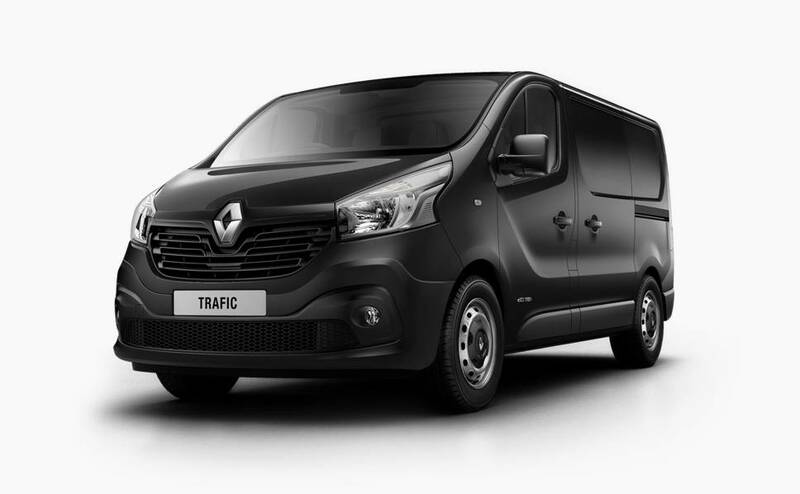 Keep comfortable in the Renault Trafic with manual air-conditioning and pollen filter. The optional MediaNav system provides easy-to-use guidance to your destination on a high definition 7-inch touchscreen. 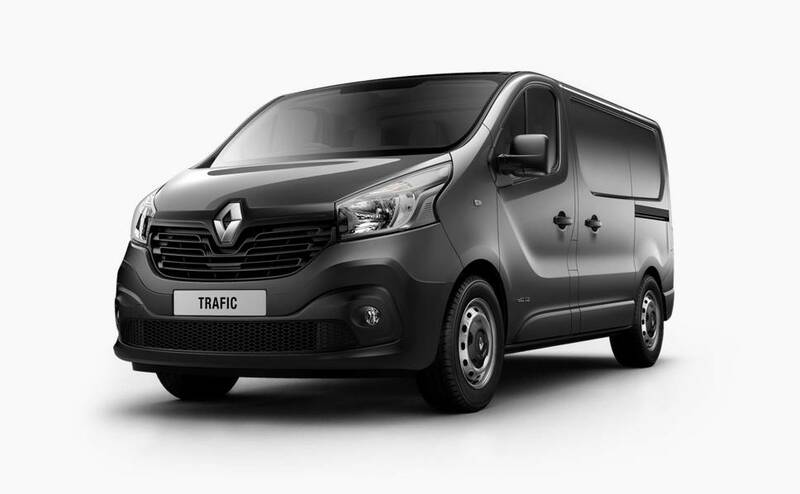 The Renault Trafic Short Wheelbase gives you an impressive 5.2m3 of cargo space to work with. The Renault Trafic Twin Turbo has automatic headlights, windscreen wipers, and cornering foglights for effortless visibilty in any conditions.